Dry Stone Walling, the look, and feel, with easy installation and lower costs. 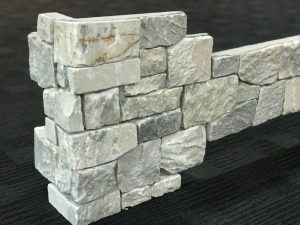 DecoR Stone have introduced their latest product – Dry Stone Modular Walling system. 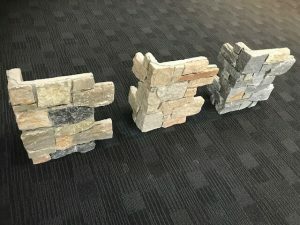 Individual dry stone wall cladding is now a thing of the past… introducing the new Dry Stone Modular System, the first of its kind in Australia! Multiple stones set into a continuous concrete mortar panel, will save you both time and money, while still allowing you to create that same charming and sophisticated look of a dry stone wall. Easy to install panels, fixed to the desired surface with cementious adhesives thereby providing quick installation with a natural appearance. Gold Limestone, Silver Limestone and Sapphire Mica Schist.